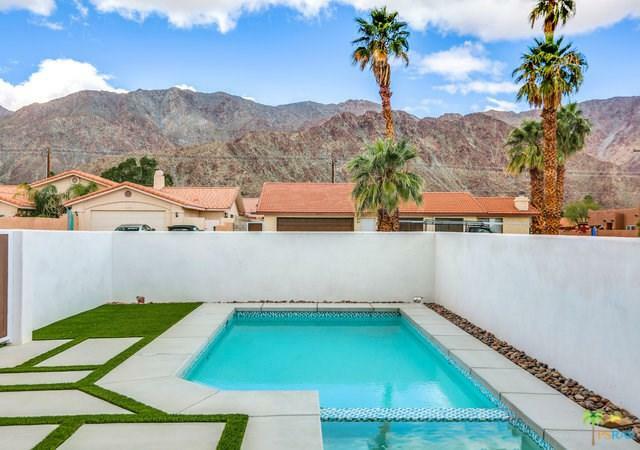 NEW CONSTRUCTION in La Quinta Cove. 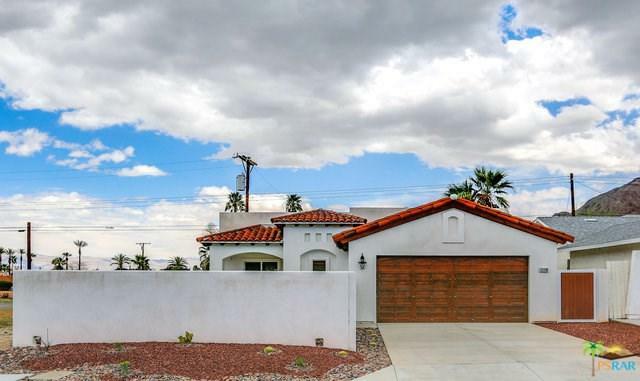 This home has 3 beds 2 baths with high ceilings, stainless-steel appliances, tile floors, and desert landscape. Spacious master bedroom and bathroom with walk-in closet. 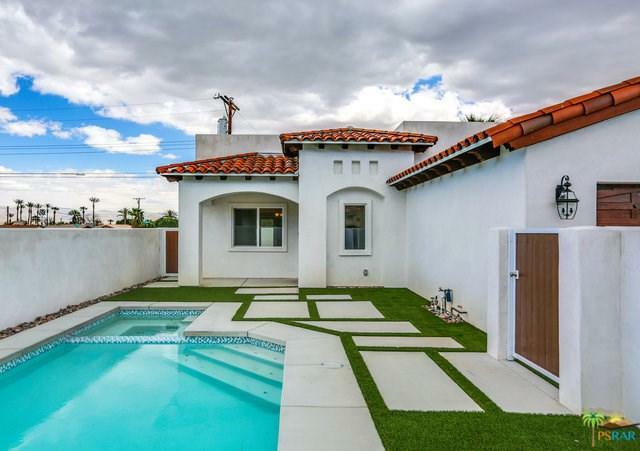 The pool has beautiful views of the Santa Rosa Mountains and an enclosed courtyard. Exceptional builder upgrades include double insulated walls and roof. Just minutes from old town La Quinta restaurants and shops. 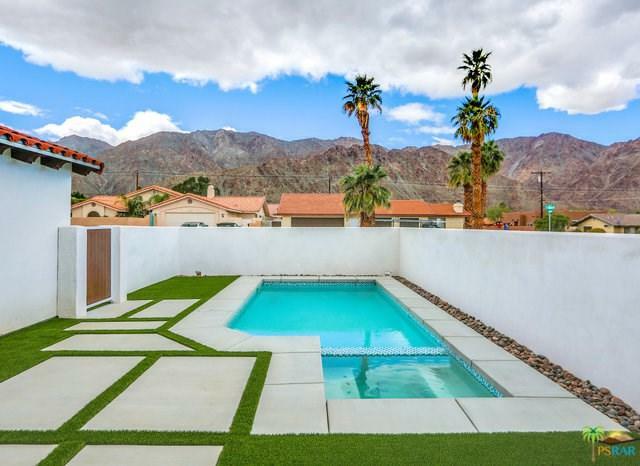 Perfect for desert lifestyle living.